How to become a landlord, the types of tenants you would like (students or residential), what your responsibilities are and how Cloud can work with you. 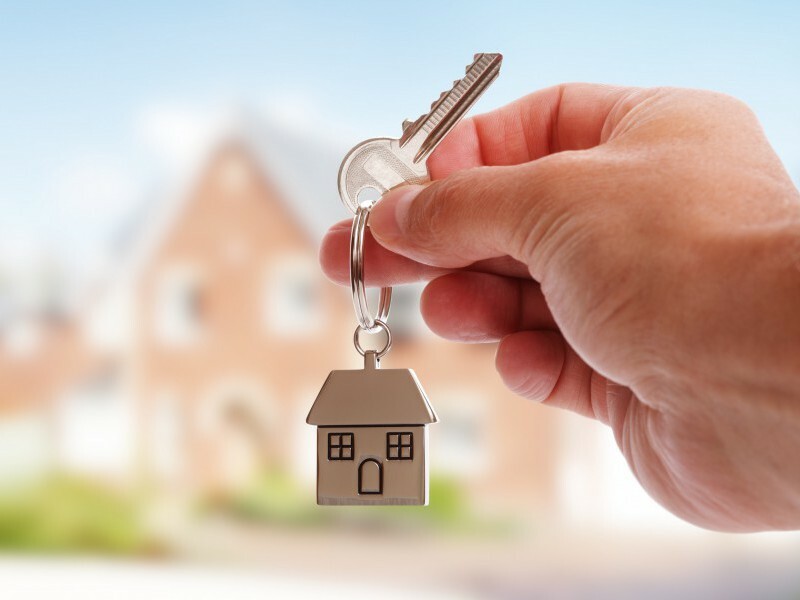 We carry out referencing on all prospective residential tenants, including landlord references and a full credit history. Depending on circumstances we may ask tenants for a guarantor, and where necessary for full rent to be settled in advance. As a benefit of our fully managed service Cloud will also provide the first six months of rent guarantee to you for free. Student tenants will be found using our close links with the University. It is compulsory for all student tenants to provide a guarantor, who will be required to sign an agreement to vouch for the rent. What are my responsibilities and what are my tenants’? Your tenant will pay council tax during their tenancy, but when the property is empty this is down to you. However students are exempt from paying Council Tax. As a benefit of our fully managed student service we will arrange the council tax exemption for you, which will be valid for the duration of their tenancy. By law a valid gas safety certificate must be in place before any tenants move in and must be renewed annually. We can arrange this for you and automatically renew every year. You both need to make sure there’s a valid TV license, and the accountability for this should be set out in the tenancy agreement (if you’re providing a TV with the property it will usually fall to you). As a landlord, you will need to have an Energy Performance Certificate (EPC) before you rent the property. You should have the appropriate buildings insurance and contents insurance for anything included in the rental agreement, while your tenant is responsible for insuring their own items. As part of our service, we’ll draw up an inventory to establish what is already in the property when they move in. A residential property can be rented out fully or part furnished or unfurnished. If you’re planning to rent your property to students, you’ll need to be part of the university’s accreditation scheme, which means certain criteria will apply. The property will need to be inclusive of utilities; water, gas, electric, TV license, internet and fully furnished. Please get in touch and we can give you all the advice you need.